Social media has become our generation’s prefered form of marketing. TV, radio commercials, and newspaper ads are out. We want our information fast, and if possible, in the form of a picture. 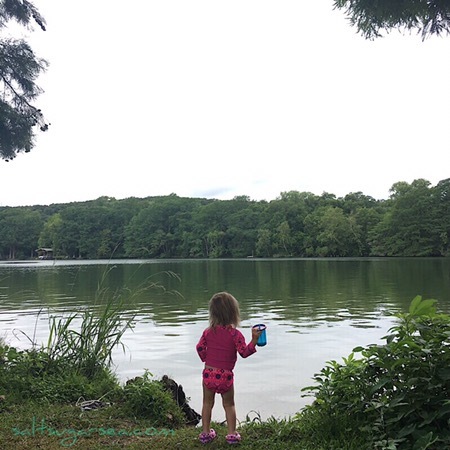 It’s a fun game, with many ways to win and grow instagram followers organically. There are not enough hours in the week to tackle all the tricks, especially if social media is just 1 part of your business puzzle. Here are a few quick strategies, that won’t take over your life. Post once a day, every day. Not every picture will be perfection, and that’s ok. This post from Marie Forleo states it wonderfully on why #progressoverperfection works. At the moment, Instagram appears to allow 30 #hashtags on a photo. Use a mix of popular and unique #hashtags, as well as tags from inside your niche, and tags that relate to your niche. For example, most of our photos revolve around #vanlife, but I think #hiking #snowboarding #yogainstructors #roadtrippers #surfers ect. would most likely be interested in van life, so I’ll add a few of those tags as well. It will take just a few more seconds to add a comment, rather than just clicking like. Say why you like the photo, or ask a question about it. Most pages (even the big ones) are good about responding to comments. Dropping a comment is just like dropping a free link to your page. Say something interesting, and others viewing that picture may wander to your page next. Post pictures that inspire questions. Something delicious and how you made it, but leave out the ingredients to encourage someone to ask for them. Or a post of something peculiar, with a caption that says “guess what we did with this?”. Find pages that repost pictures in your niche. Their bio will typically say something like, “tag us in your photo” or “use this #hashtag to be featured”. Get featured, and now that page’s followers, will be able to see your photo too. If those followers are interested in your picture, most likely they will click on your page to view more of your pictures, and then possibly follow you. It’s a marathon, not a sprint. Be nice, thank those for commenting, thank your followers for following along on your journey. When you hit a certain amount of followers, announce it, and share some of your story or a special tidbit of knowledge. We are all in this together, let’s make it awesome! Thanks so much for following along on our scenic route. We love having you here! 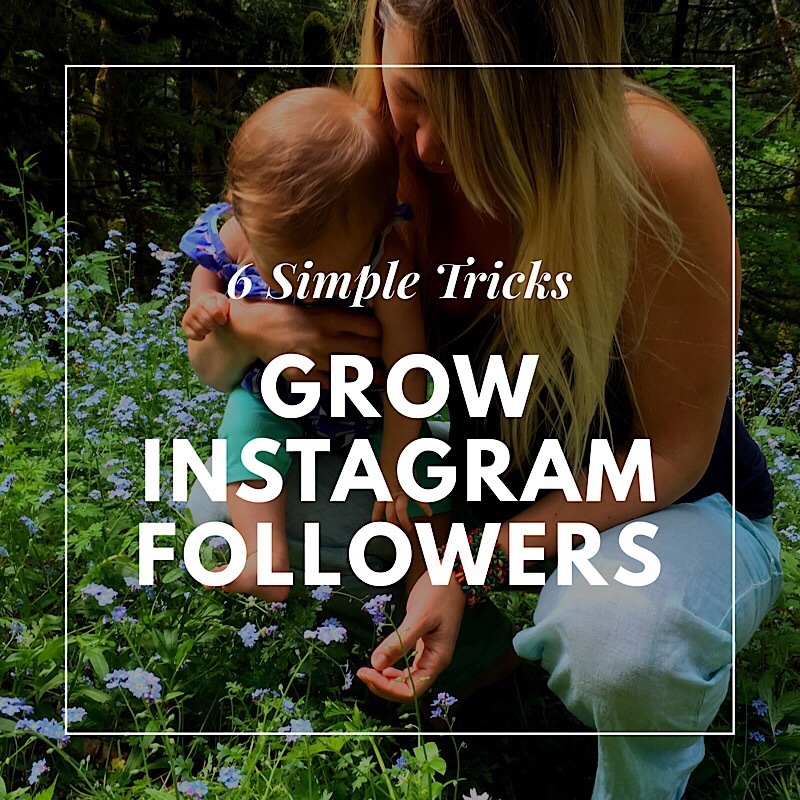 How do you grow Instagram Followers? Let’s share and grow together! Tell us about your tricks in the comments.